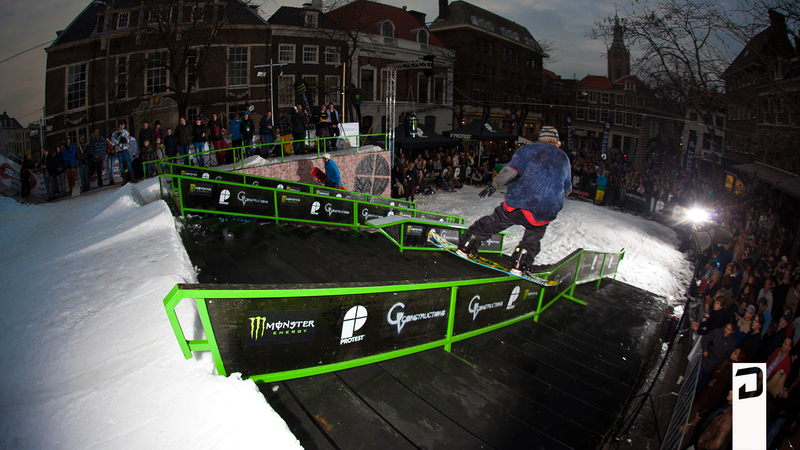 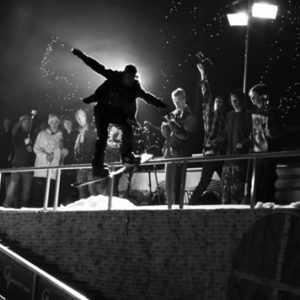 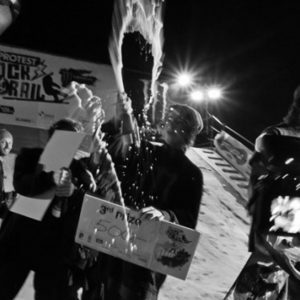 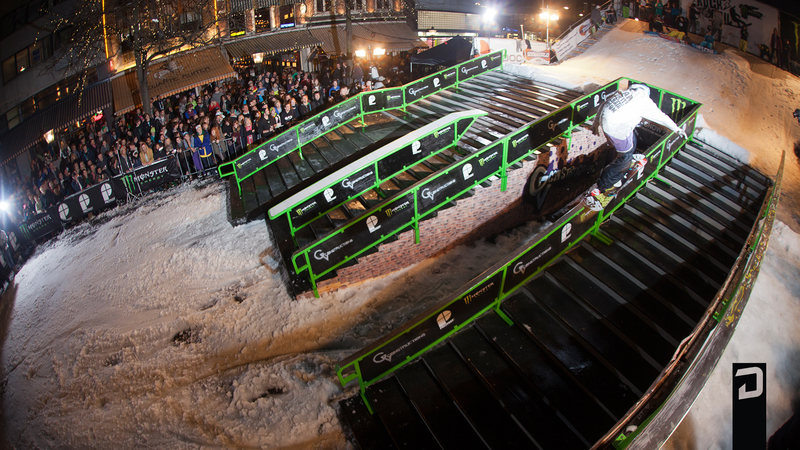 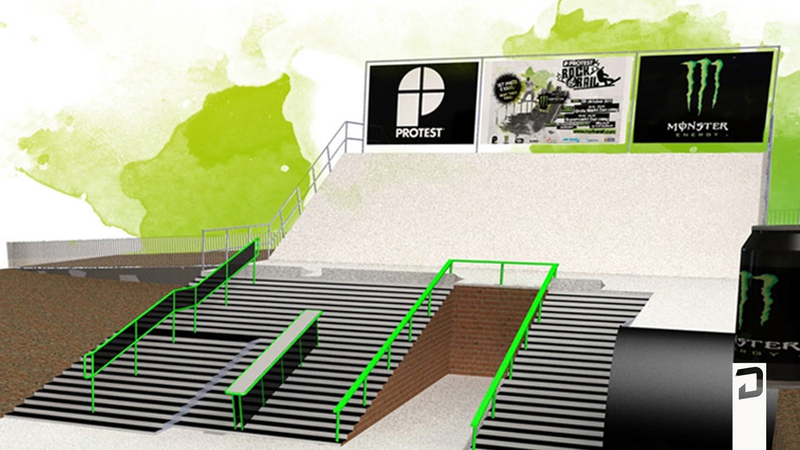 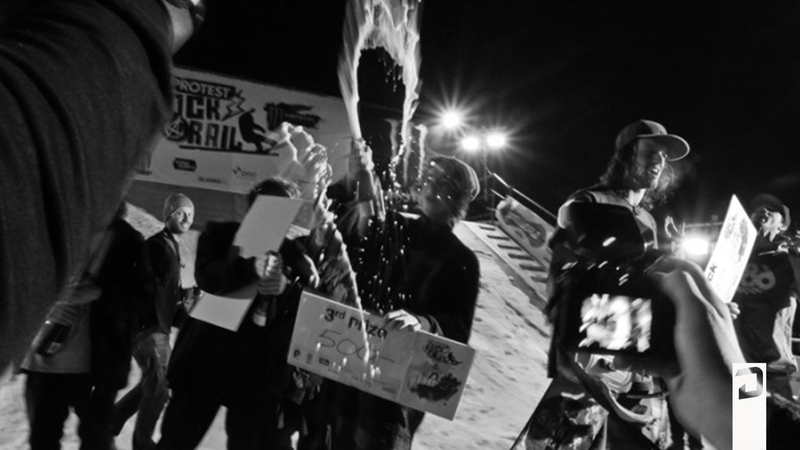 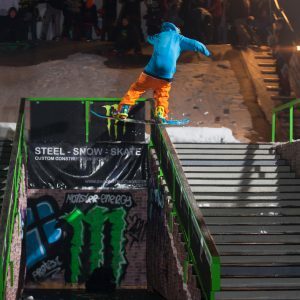 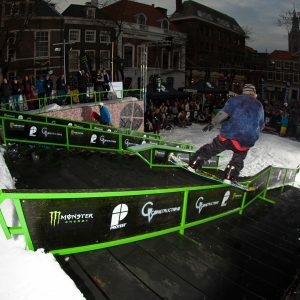 In 2011 the Blanko Foundation organized the first edition of the Protest Rock a Rail (Fuelled by Monster Energy), an event where snowboarders are showcasing their rail tricks on various types of rails in the city center of The Hague. 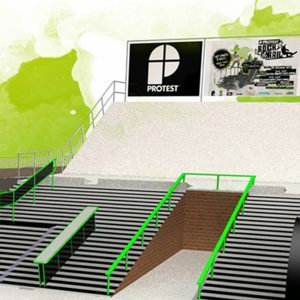 Over 50 pro-riders from The Netherlands and the rest of Europeare invited to participate. 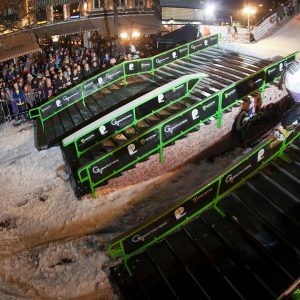 These riders will compete against each other in three jam sessions. 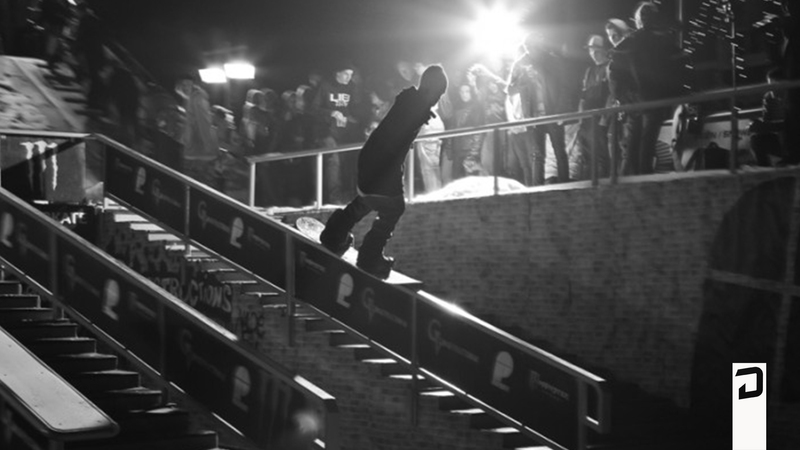 The best riders will continue to a 10 rider final. 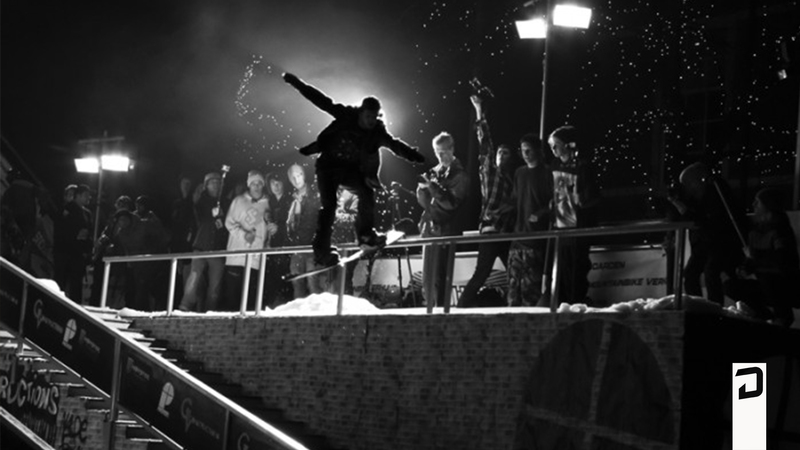 Besides the snowboard action, DJ’s performed during and after the event and two video premieres were hosted at The Supermarkt.